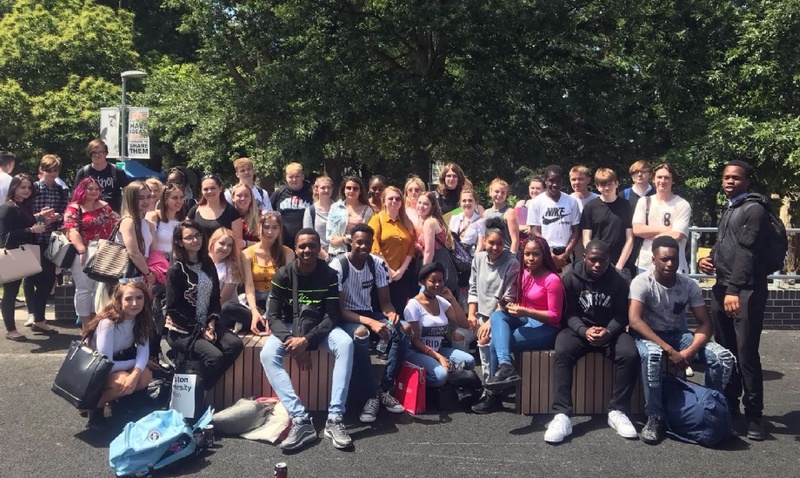 Academy students have recently been taking part in inspirational events at the University of Essex, Colchester Campus. Year 9’s visit involved a guided tour, interactive workshops and taster sessions, enabling them to discover what university life is like. Sixth Form students attended the Higher Education Exhibition at the same venue, where they had the opportunity to attend lectures and talk to representatives from universities from across the country. “I realised today that university is something I can achieve. The campus at the University of Essex is inspirational and somewhere that I might like to go” Ria Walker - Year 9. “I am now inspired to go to university and follow my ambitions in engineering and business” Stefan Vijan - Year 9. “I never thought the university pathway would suit me, now I cannot wait to apply for uni.” Tate Bryant - Year 12. “The day was really interesting and provided me with a lot of useful information. I learned that the criteria for getting into many universities is not as demanding as I had first thought.” Andreea Herciu - Year 12.